rushing into the crown and spreading throughout the entire energy body. 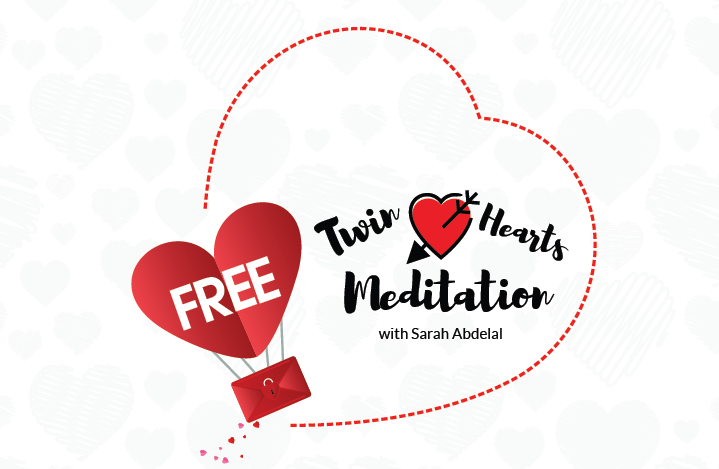 Meditation on Twin Hearts produces physical healing. yourself, your loves ones and our beloved planet earth !